Happy Saturday! And welcome to Would You Wear It with me and my friend and fellow blogger, Jennifer Connolly. We bring you mannequins we have seen styled in our two cities and get your opinion on the looks. Please make sure you explain your answer…tell everyone why you do or don’t like the style. Readers love the comments too. HERE IS A WOULD YOU WEAR IT SPECIAL FEATURE! 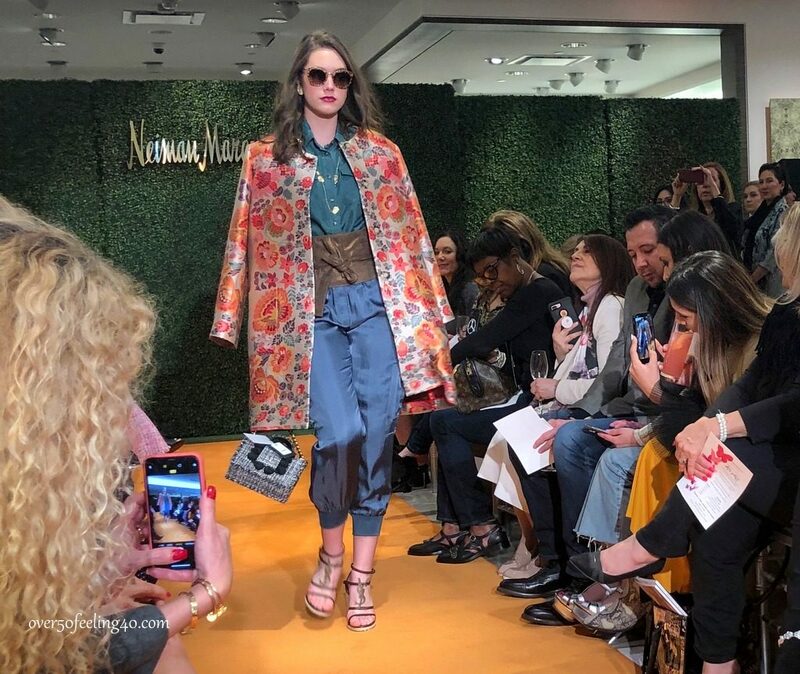 Last week I featured a floral jacket and some of you commented you might like it if it was styled with different pieces underneath…well, lo and behold, I got to see it walk the runway in the Neiman Marcus Spring Fashion Show this past week. I will have more features from the fashion show on my blog next week as I begin to discuss what is in for spring. So, TA DA, here is that jacket……………………………..
Love the color! The jacket could become a favorite as it is fun and bright! Would look good with jeans and boots. We are still in the midst of winter here in Wyoming (and will be until late May), so color is very welcome! Thanks for starting us off today, Donna! I would wear the pants for certain, and the jacket maybe, but it is a little too memorable. I’d like it more without the florals, but the style is nice. The shirt definitely adds a lot of bulk at the middle, and would work on a person who is reed thin, but I don’t think it would work on the average body. Nice style this week, but the components have some aspects that would probably make this a no-go. The suit off to the side is nice, though I’d prefer that jacket (I’d definitely wear that plaid jacket) with slacks for the office. The skirt is okay, but I think the deep slit makes it look cheap. I’m sure it’s not cheap, but I think the deep side slit spoils the line. I know jumpsuits are big for spring, but I’ll never wear one, been there and done that. They are a nightmare in restrooms, especially public restrooms, so that’s a pass for me. I don’t like the floral jacket over the jumpsuit. I think it looks confused, in general. The jacket would be nice (to me) over slim velvet pants, but even so, that print would really overwhelm me. Thanks for joining in, Karen! I probably wouldn’t invest in the jacket and agree it it too “memorable” but sure would wear it ! Love the fuchsia shirt! I’d have to try it but think the extra cloth might hide a little bulge! Great spot, thanks! From Jennifer’s side! 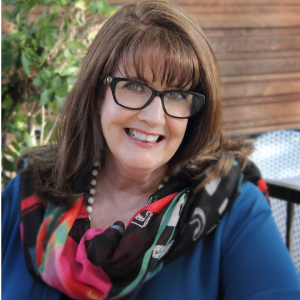 Thanks for joining in, Shari…hope to see you on this blog again soon! I like this on the mannequin but the jacket is just not me. I’m only 5’4 and need a more princess style jacket, cut in at waist to enhance my narrowest point. In other words straight boxy cuts do nothing for me. I like the blouse and slacks! The top and pants YES! I really like the top — the color, the gathers, all of it. I’m always happy to wear straight, black unfussy pants. The jacket nope. It screams kindergarten teacher to me. Those appliques are awful. I agree with Mary, the jacket looks like an arts and crafts session gone bad. The color of the top is nice and the drape makes it interesting. So yes to the top and pants! I like this one! The jacket is not something I’d usually wear but I do like the random “print” that would be much better than an all-over print for me and soften the black. The pink top is perfect – enhancing and hiding over the slim black pants. I even like the handbag and have jewelry that would work well with this outfit. What shoes would go with this? Is this outfit from NM as well? Hi Jean, Yes it is from Neiman Marcus! Thanks for being here! Thanks for the second photo. I don’t care for pants/belt they put under that jacket, but the color is good and left me thinking that you could pair that jacket with denim. Thanks for joining in, Rose! Wow! Yes – most certainly would wear it. LOVE the whole outfit, so BOLD. Thanks for joining in, Jill. Thank you for joining in, Karen! The outfit is definitely colorful! Love the pants, the color of the top (not the design) and the jacket is fun. My mother taught me to buy things that you can integrate into your wardrobe easily. The jacket may not fit that criteria but it is certainly eye-catching. The jacket has a disco vibe to me with it’s sewn on appliqué flowers, I wouldn’t wear it because I’m not a fan of patterns. I might wear the top in a different color if it didn’t accentuate my tummy and the pants would probably my be fine. Yes, I would wear this. 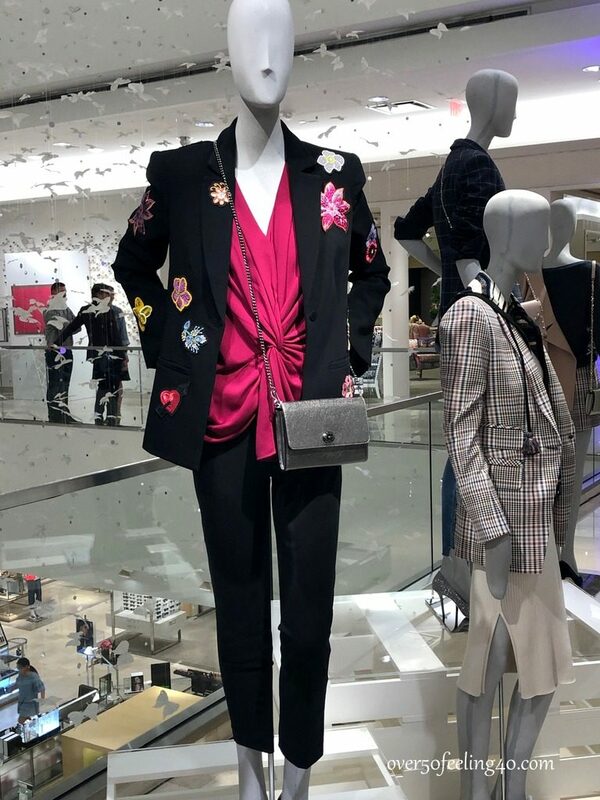 The jacket with all the lovely colors popping against the black is versatile….can be dressed up/down and any color from the flowers can be chosen as an accent. The top is good and works under the jacket on a mannequin, but perhaps is a bit too much fabric for real life. I’d love to see the jacket with a turtleneck (on ladies who can wear t-necks) or a v-neck silky cami. It’s a very good way to put your toe in the water of spring without having to commit too fully to all the florals and brights and lighter weight fabrics. But at the same time is a welcome sight in winter…. I’m a minimalist by nature and a short waisted petite so I’d wear the pants and take the small crossover bag. The top is too bright for me and like many others have pointed out, draws attention to an area I’d prefer not to have focus. I do like the v-neck. The jacket’s patches would be too large in scale for me and I’m not someone who cares for floral design. I, like others have said, do like the plaid jacket. While I like the look, I wouldn’t buy it. The jacket is cute, but not a classic that I would wear year after year and though the blouse would suit my body shape, the colour is not one that looks good on me. The basic black pants would definitely fit well in my wardrobe though. Love th5us whole look! The jacket can be dressed up or down, but I’d be wearing it almost every day with jeans/casual pants/leggings. Love the blouse color and the style; have one similar that I wish was this color! Yes, I’d wear it. Like the style but the colors are not for me. I would wear the jacket if the appliqués were in a less vibrant color palette- fun with jeans, girls night out or weekend with the husband. Love the pants I can’t go wrong with a basic black trouser style and I like the style of the top but not the color. Thanks for the reminder of spring Pam! I’m not a fan of the jacket but love the color and v-neck of the top. I’m thinking the top might also conceal a bit of a muffin top but would have to try it on to see if it’s flattering overall on my 5’ 3” frame. The slim black pants are a definite yes!  Thanks Barb…always great advice to try garments on! Whoops! Tried to leave a comment but it didn’t go through. I love the runway jacket. Have to go back and read your article on that. I appreciate the jacket on the mannequin for someone else other than me. It isn’t my style but very pretty. Thanks Cindy…this comment came through perfectly! I wouldn’t wear top & jacket together. Too much going on. Separately they would both be fine. Jacket is a bit to memorable. I had a similar one a couple of years ago and finally donated same. Pants are good. Top is a little too bulky for my short stature. However I love the checked jacket to the right !! just bought a similar one last week, to wear with a bright yellow T-shirt….. This is not an outfit I would wear. The jacket looks a bit too much like a craft project and the blouse looks too messy for me. I do like the bag & the pants, though. Thank you for participating, Cindy! I wouldn’t wear it as is. I think the jacket and the blouse fight each other for attention. At first I didn’t care for the jacket at all, but with a simple blouse, I think it could be quite nice if you like the appliqués. Yes, it is memorable, but what’s wrong with that? I could also see wearing it with jeans and a tee for a more casual fun look. I agree Susan…what is wrong with being memorable? 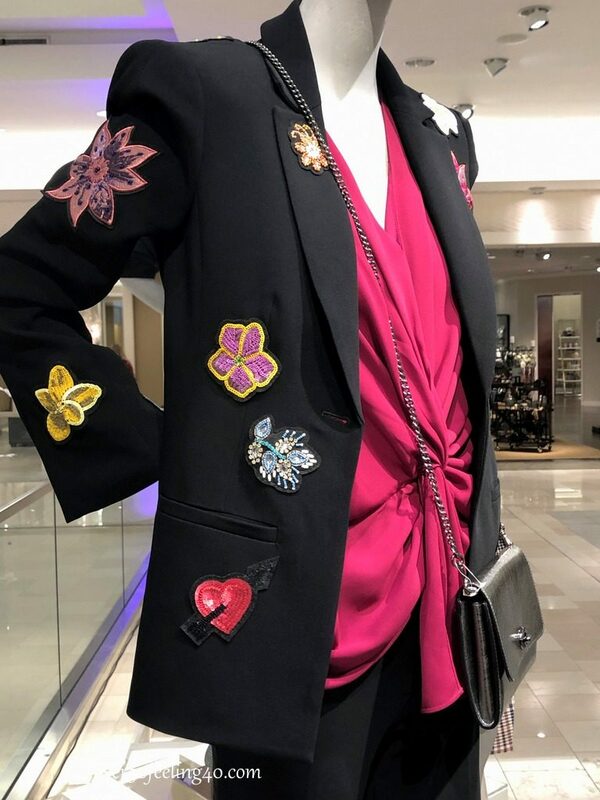 At first glance, I would have said yes to the jacket, but after looking at the closeup, I really don’t like the way the appliques are attached. They look as if they pop off at any moment. The pants are fine, but although I love the color of the top, I don’t think the style would be very flattering on me. The purse is cute, but totally impractical for my life style. This outfit is terrific! I’m not 100% sold on the jacket but this ensemble really works! 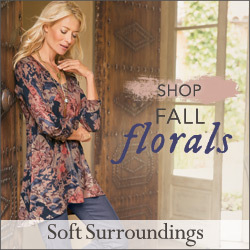 The fuchsia blouse is lovely and I love the draping. The smart little crossbody bag is a fabulous touch!! As for the floral jacket from last week … still not a fan. Thanks, Pam. These posts are so enjoyable! You are so welcome, Beth. Thanks for being here…the picture of the jacket from last week were for those ladies who liked it and thought it would look better styled differently. The jacket is cute and fun, but I don’t know if it’s long-term wearable. “Oh, there she is in that same old jacket again.” The top is a no. The gathering in the front would just make me look too fat. I know it’s supposed to disguise a tummy, but on me it does the opposite. Love that pink blouse! The jacket is downright giddy. Imagine that blouse/slacks combo with a black or gray jacket that had a silver weave through it. I like the look, but could not wear as is because it would not be flattering for me. I like the slim pants and the color top, however I would go for a simpler top. I have a jacket that is floral with a black background. I will try this look with my jacket. Finally! I’d wear all of it! Love the colour in the top. Jacket coordinates and the pattern is great! The pants provides the foundation. Thank you! I can almost see you smiling, Janet! I love the jazzy floral and welcome it as I will welcome spring. Like the pants and tip is a pretty colour I have in my wardrobe but I would prefer a simpler vee neck or scop collar. That is too fussy for me. The top is gimmicky with the knot thing going on. It would limit ones ability to wear it tucked in or not. I would wear a solid jacket with a colorful rhinestone brooch. That’s enough color/bling for me.